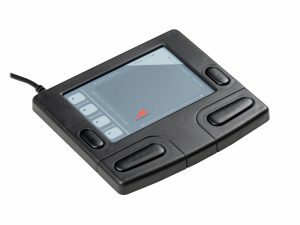 The SmartCat AG combines all the power of a top-of-the-line mouse with the unrivaled comfort and durability of a touchpad with intelligent software, one-touch scroll and zoom, and distinctive sounds for each operation. 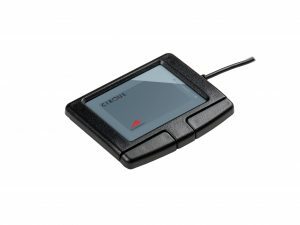 The SmartCatTM AG combines all the power of a top-of-the-line mouse with the unrivaled comfort and durability of a touchpad with intelligent software, one-touch scroll and zoom, and distinctive sounds for each operation. 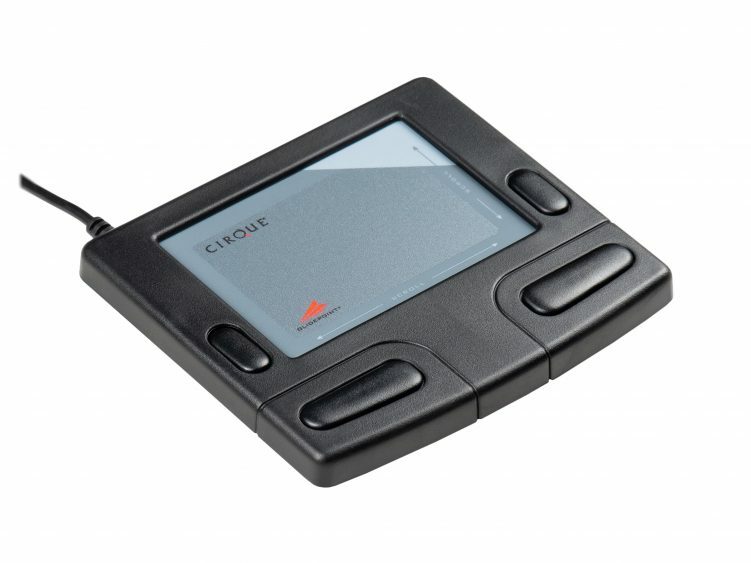 Windows XP, Vista, 7 (32-bit and 64-bit); 8, 8.1, 10. 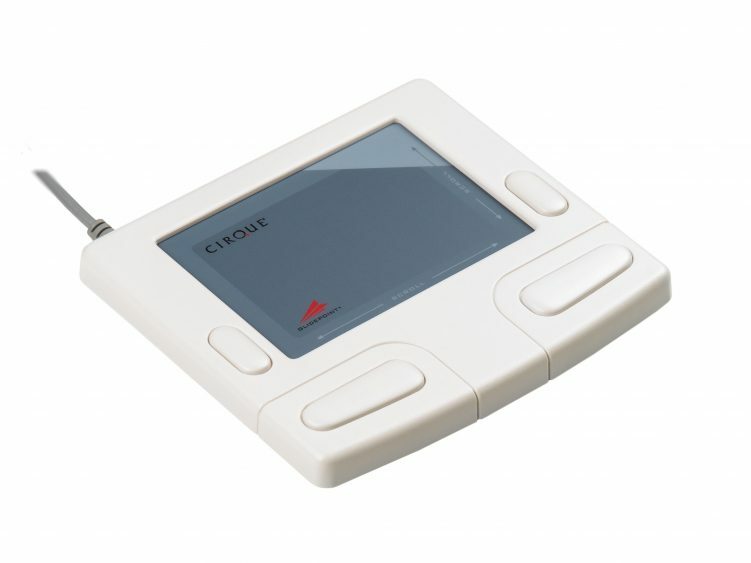 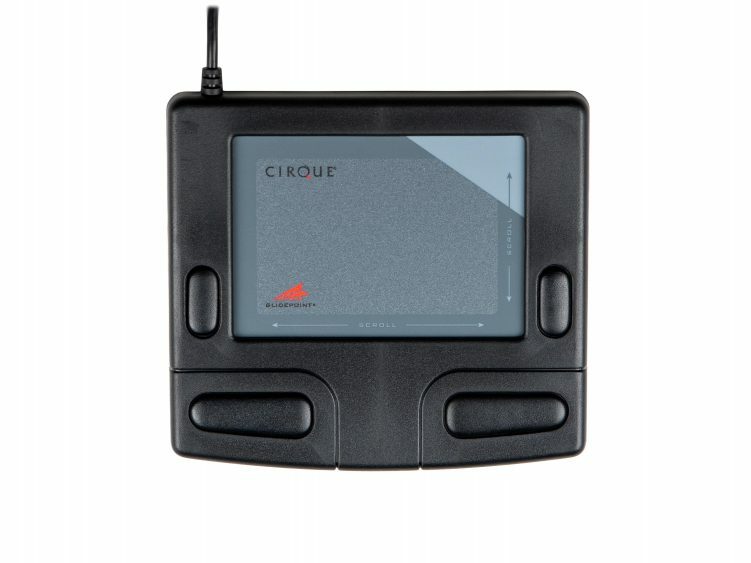 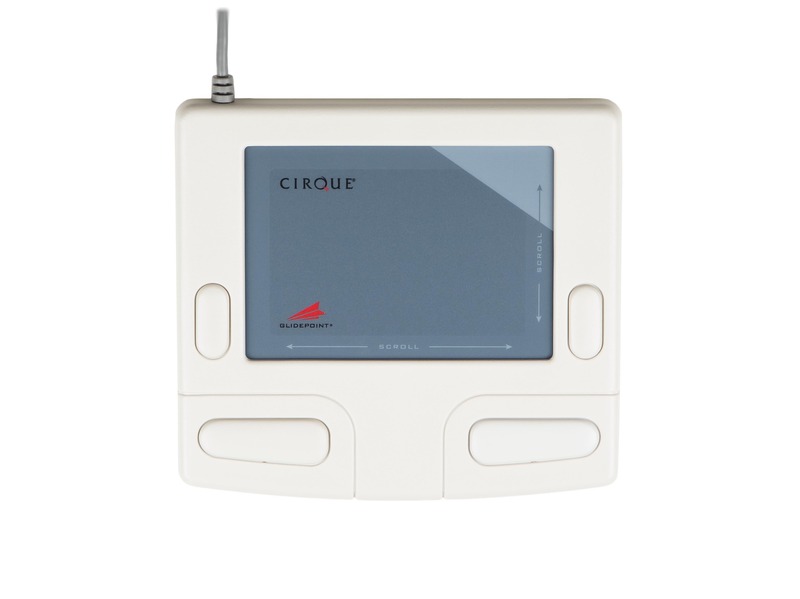 Cirque Glidepoint driver available here..